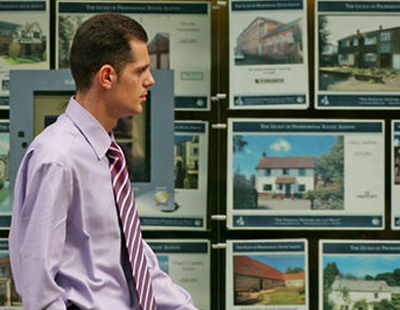 An anonymous estate agent has renewed his attack on Purplebricks after an article in The Times at the weekend. Estate Agent Today covered the original article here on Saturday; it alleged ‘fake’ price reductions. But now the agent has published what he calls ‘Purplebricks Part Two’. The anonymous blog gives several examples of what it alleges are price changes on Purplebricks listings across the UK. You can read the anonymous blog for yourself here. 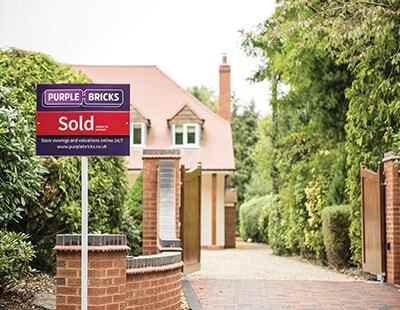 Purplebricks has told EAT it has no comment on the latest story but at the end of last week, in a response to the original Times article, the agency said it did not approve of price changes of this kind, which it said happened in only a small minority of cases. 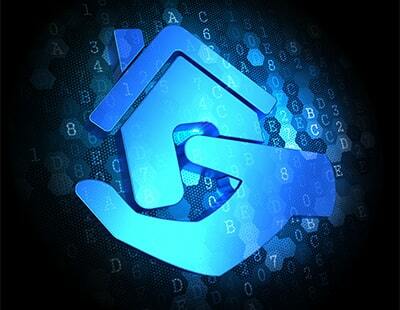 Rightmove has also been asked for its comments. Very interesting blog. The blogger spent 1 minute looking at the listings of 100 Agents and 62 of them relisted properties that were already sold or let. “There is only one thing in the world worse than being talked about, and that is not being talked about.” Don't think Purplebricks will go along with this.